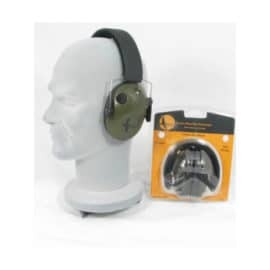 Ear defenders are an important piece of shooting equipment and hearing protection. 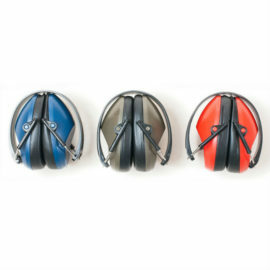 We stock everything from the small foam ear plugs to the more expensive electronic ear defenders. 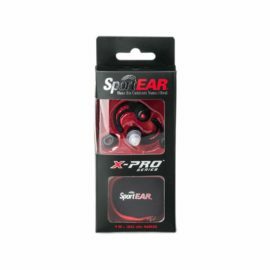 The cheaper foam ear plugs are ideal for the occasional shooter, but someone who shoots more often may prefer the slightly better ear plug. 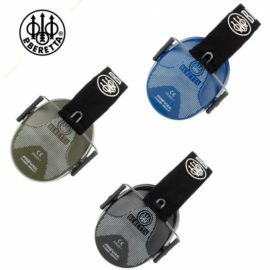 They generally have little valves in so the wearer can be both protected from the impact noise and still be able to hear what is going on around them. 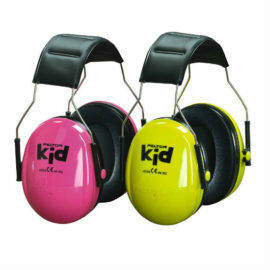 You may prefer over the head ear defenders. 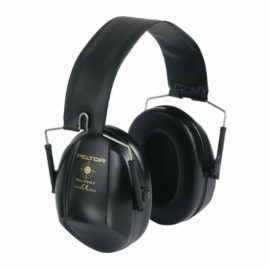 These will block out every noise, unless you opt for the electronic ear defenders. 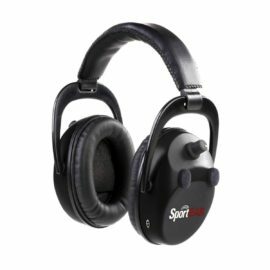 These will block out all impact noise while still being able to hear what’s going on, as well as magnifying the other noises around like, like speech. 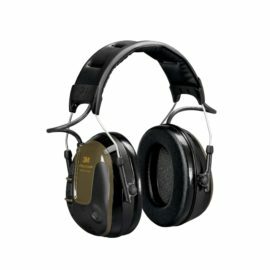 We stock the very popular Peltor ear defenders, which include their Bullseye range and the SportTac electronic ear defenders. 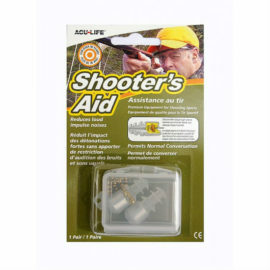 As well as the popular Shooters Aids and SportEar XP ear plugs and many more. Soft silicone rubber cushion for comfort. Microphones for level-dependent hearing protection and ambient listening. Eliminate loud noises without shutting out other sounds. Easy to wear and is low profile and no protruding parts. Fits children from birth up to age 7. Powered by two AA batteries for up to 200 hours of use. © Countryway Gunshop 2018. All Rights Reserved.